We can create the perfect vibe for any event! we are all about the detail! and can work with on the perfect music for any event!! We Love all types of music and have played types all different types of events! Our passion for music and creating the right vibe! DJ Ben gave off a special energy that transforms any event. He was the perfect choice for a corporate event held for over 500 meeting planners. DJ Ben knocked it out of the park with raving feedback from guests who have seen it all. He has a distinct talent for reading a room flawlessly putting his irresistible personality into every set. Through the pre-planning process, he was extremely responsive with heartfelt care. With DJ Ben, you're not just booking fresh entertainment. Rather, you're inviting DJ Ben to turn it into an unforgettable night with his collective appeal and musical prowess. From Top 40 to Etta James, I've got it all. Every client is special, and so are you! I can customize a playlist and work with you ensure your event is unique and unforgettable.. I've got the lights, music, and the vibe. Great rates for any budget!! I was a resident DJ in Midtown Manhattan for 10 years, and I currently play the Tri-state area. 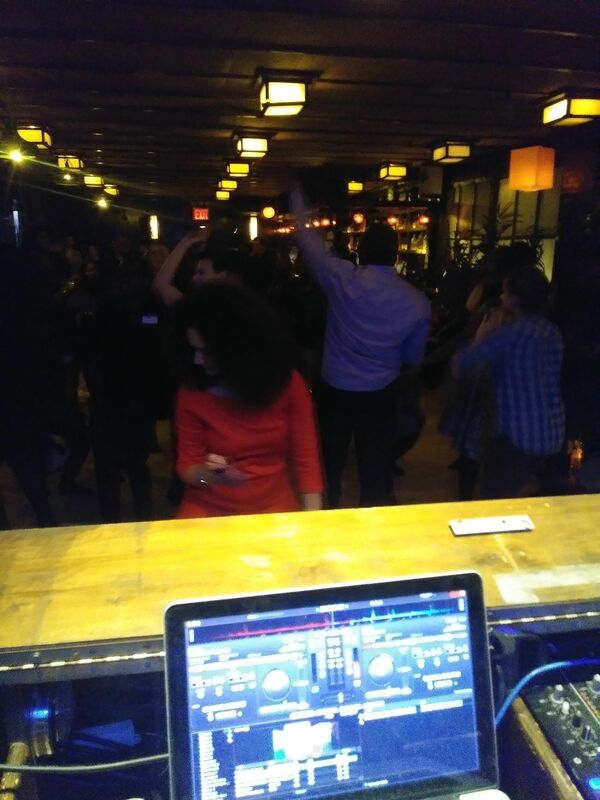 I have DJ'ed at many types of events and venues including Tribeca Grill, Sacred Heart, India House, Bacari Grill, Avon39 Walk for A Cure at Randall's Island, Sea Grill, Theological Union Seminary, and Orma among many. Music is an integral part of your event. Let's make some magic! Call for reasonable rates! All Types ! some one just having a party,Corprate events,Weddings,Birthday partys,Commuinity events,Reunions, any were music is needed! !